In the developed world, we tend to take clean, potable drinking water for granted. Typically, you don't think about how much water should you drink a day. It's understandable. Water is almost always readily available. Even if not, most people haven't been in a situation where severe and long-term dehydration would be a factor. Constant supplies of water are a comfort that we've become accustomed to, even during the heat of summer. In the event of a disaster, when survival becomes your top priority, these comforts go out the window. Whether a natural disaster or man-made calamity cause it, readily available, clean water is anything but a given. It can be such an unknown that it provides us with a reason to learn more about the way water interacts with our survival and how much water we should consume in a day, whether you always have clean water handy or are trying to make do in the event of an unforeseen disaster. According to the Mayo Clinic, there's no one simple answer. Studies have yielded varying results, but it's likely that you know about the old "drink eight glasses a day" prescription. It's way more complicated than that. 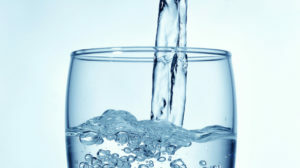 The "8x8" rule, as people commonly refer to it, sets a reasonable day’s water intake at eight, eight-ounce glasses. This comes out to about 2 liters (2.1 quarts) of water, much less than the official recommendation from NASEM. This is because it's normal that about 20 percent of a person's daily water intake comes from the food they eat and other beverages. The 3.7/2.7 liters (3.9/2.9 quarts) estimate includes water from other sources, so don't feel bad if you're not quite drinking this much water each day. As preppers, we tend to look at knowledge in terms of how it can help us in a disaster situation. It's well-documented that you should always have a clean water supply stored away. When you do store water, it should include water for cooking, cleaning, and bathing. The World Health Organization states that in an emergency, a person needs about 2.5 to 3 liters per day (lpd) (2.6 to 3.2 quarts) for consumption, 2 to 6 lpd (2.1 to 6.3 quarts) for hygiene and 3 to 6 lpd (3.2 to 6.3 quarts) for cooking needs. This totals about 7.5 to 15 lpd (2 to 4 gallons per day). So, storing water ahead of time and identifying alternative water sources in advance of a survival situation is always a reasonable course of action. If you have any other thoughts or questions about how much water should you drink in a day, please leave a comment below. Leave a voice message by clicking on the “Record a Voice Message” tab over on the right side of your screen. Like the Mind4Survival Facebook page. 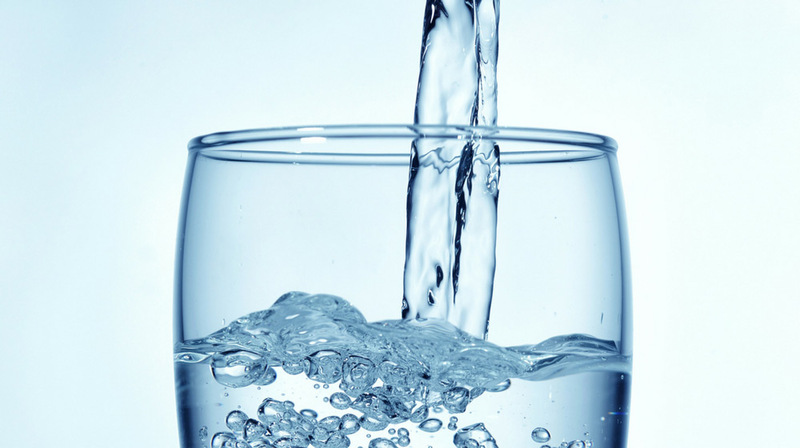 MayoClinic: How Much Water Should You Drink Every Day?